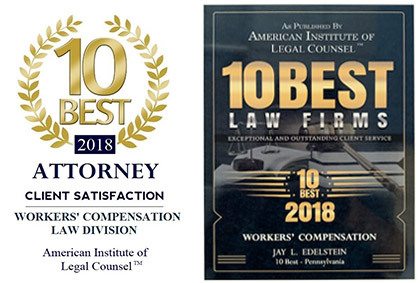 Congratulations to our very own Jay L. Edelstein, Esq. as being voted, once again, as SuperLawyer 2017! We are extremely proud and honored to have this prestigious award given to Mr. Edelstein where it is so justly deserved!!! BUILT TO DEFEND. BUILT TO WIN. DESIGNED TO PROTECT YOUR INTERESTS.